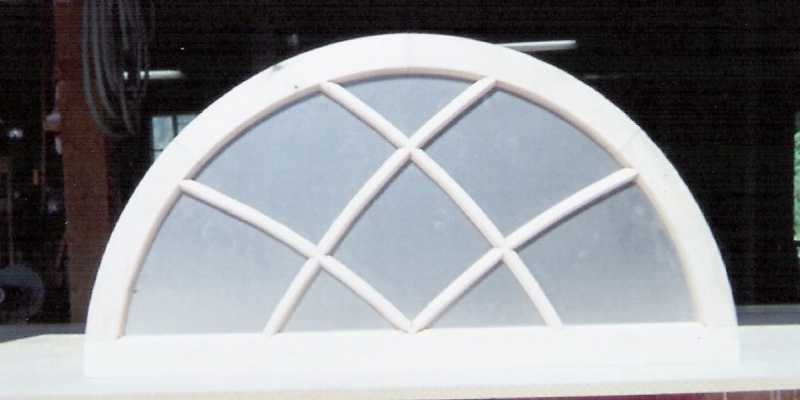 We custom build arch top, radius arch top, gothic arch top, and round windows. 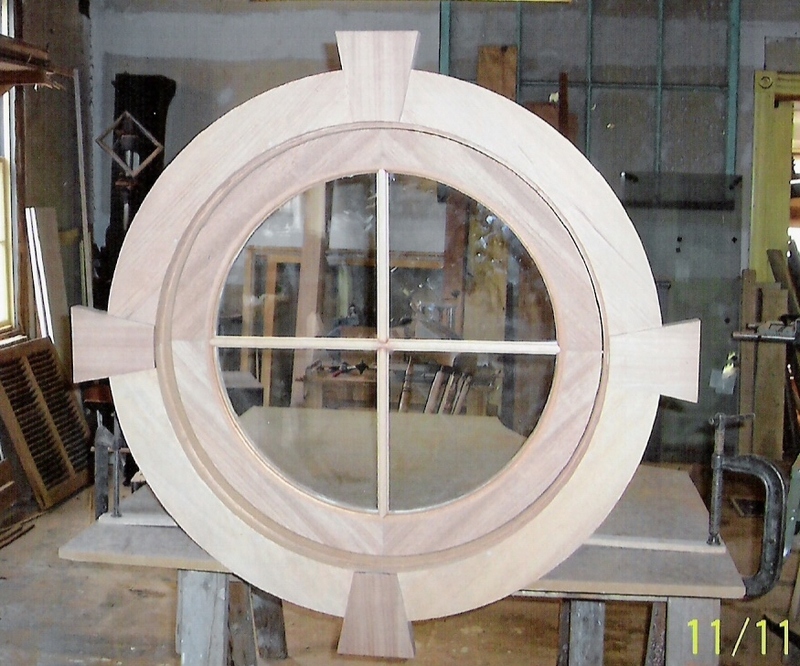 We reproduce to match existing for replacement or custom fabrication for new design and style. 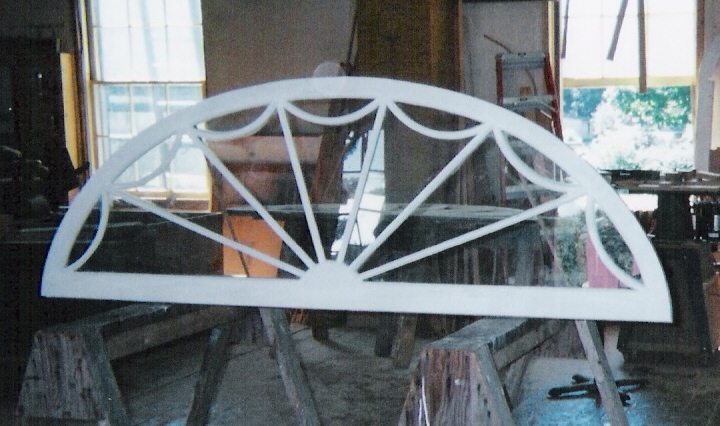 We produce gothic mullions, sun burst, spider web, vine design, single light, or multi lights. 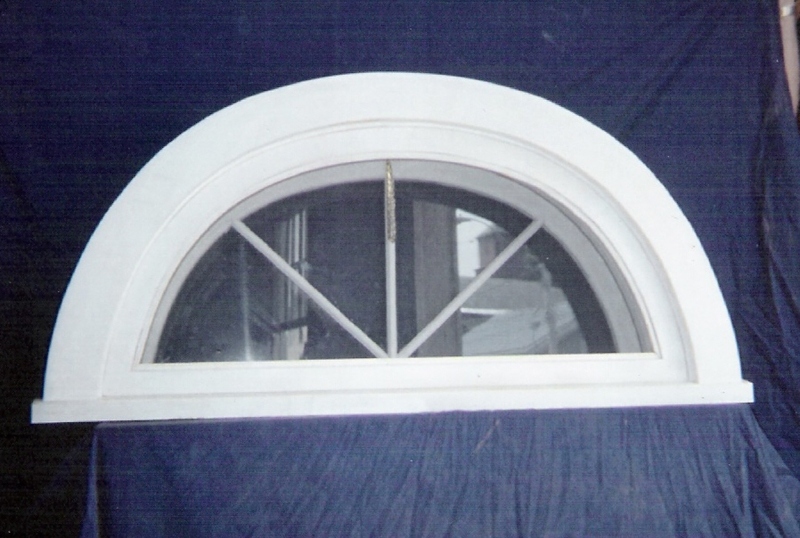 Transom windows and attic sashes it can be fixed or operable ; drop down, pivot, or push out. We custom build to meet customer's request. We build one sash or one unit and many sashes or units as per customer's request. We can provide ob secured glass, pattern glass, restoration glass, wavy glass as well as colored glass. We are located Upstate NY, north of Syracuse and south of Watertown New York.